Chicago Northwest is easily accessible with affordable amenities for the entire family. 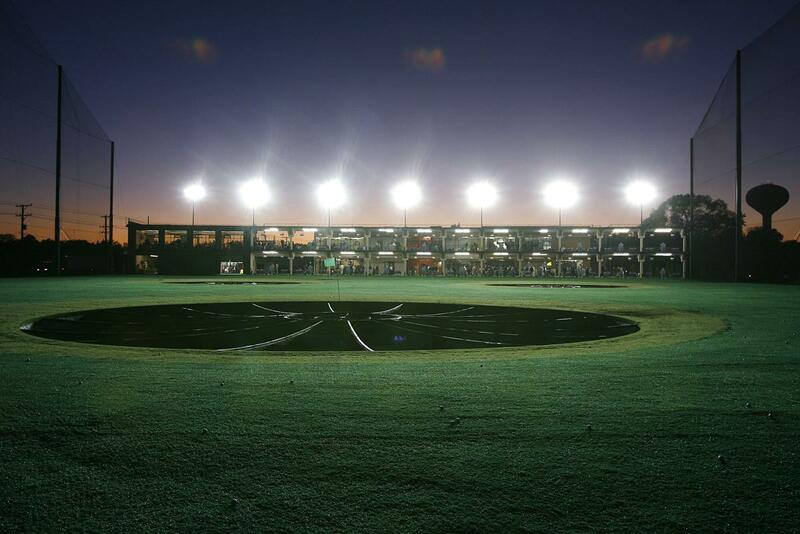 Teams will be entertained off the field by a number of activities including Topgolf. Tournament time. Two words that trigger apprehension for many sports organizers. It’s no exaggeration, it’s reality. Anyone who has planned a sports event before knows it’s not an easy task. There are numerous factors to consider, from the right location to comfortable accommodations to a variety of nearby attractions. If you’d like to ease your worries, then Chicago Northwest is the place to host a sports event. Located on the edge of O’Hare International Airport, Chicago Northwest is only a few miles from downtown. You’ll find elite sports venues, hotels to fit any budget, dozens of exciting activities and incredible service. Not to mention you won’t have to spend a penny on parking! With all this at your fingertips, there’s no need to stress. Opened in 1995, Olympic Park has hosted thousands of soccer and baseball games. 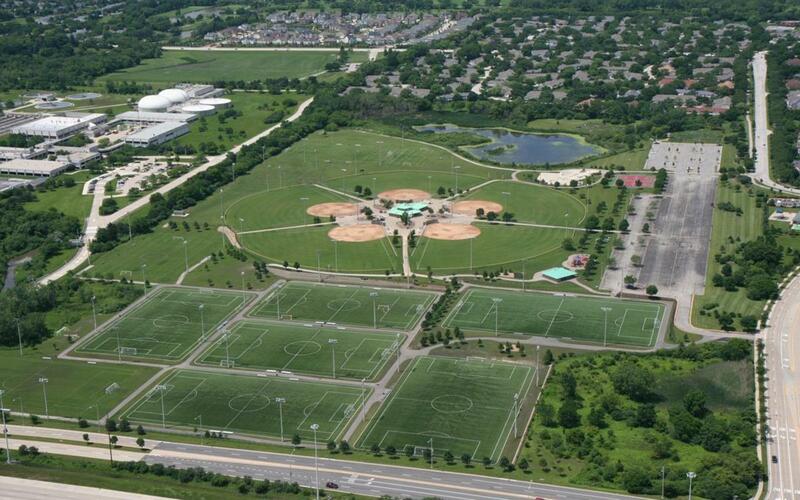 The 72-acre sports venue features eight lighted synthetic-turf soccer fields and two natural-grass fields. The turf fields consist of a polyethylene infill system designed for fields that experience extremely high levels of use. Some of the turf fields have been marked to be used for football games, too. 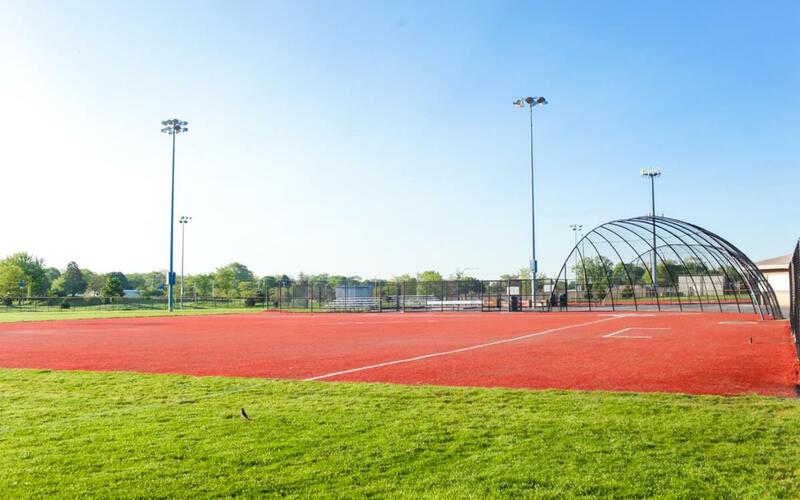 In addition, the venue offers five softball fields, all of which are available for practice, games and tournaments. Guests will also find two full-size outdoor basketball courts, a 15,000-square-foot skate park, two concession stands and 700 parking spots. 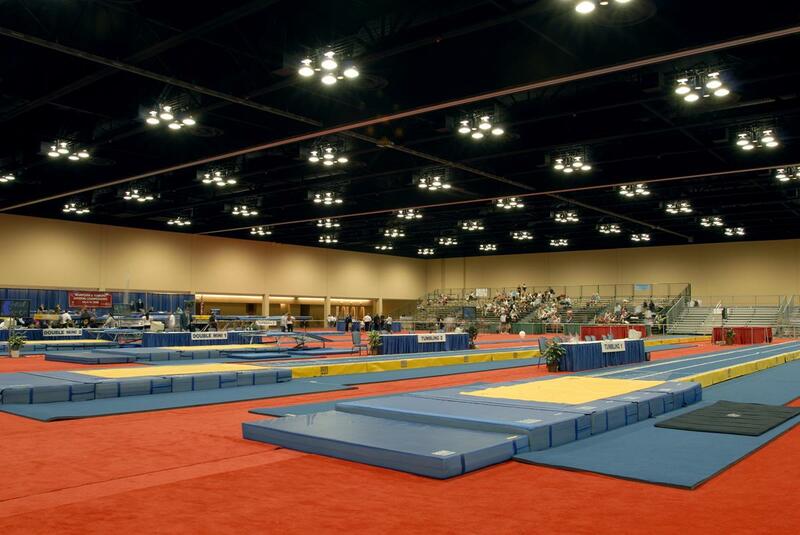 The Schaumburg Convention Center features nearly 97, 200 square feet of flexible space with an additional 27,000 of ballroom space that can be used to accommodate a wide range of sports events. The convention center can be configured into multiple floor plans to suit the event it is hosting. The open space allows sports planners to arrange the space as they see fit. In addition, the convention center features built-in concessions and free parking for guests. The size of the convention center is perfect for large tournaments and high-traffic events. Harper College, located in Palatine, is home to the Harper Hawks intercollegiate sports teams. The campus features the Sports and Wellness Center, equipped with a gymnasium that can host basketball games and volleyball matches. The building also features a pool and fitness center. The college recently broke ground on a major renovation and expansion of the Sports and Wellness Center, which will add new exercise rooms and upgrade training facilities and fitness spaces. Melas Park is a premier sports venue that plays host to a range of sports events. It includes four lighted softball fields and one soccer field. The softball fields were updated a few years ago with synthetic turf, making for a safer playing surface. It also allows for games to proceed even after harsh weather conditions, as the turf remains playable despite large amounts of rain. The park also has two sand volleyball courts, a picnic area and concession stands. Odeum Expo Center is a 130,000-square-foot multipurpose venue. It can be converted into a variety of playing surfaces to fit a specific event’s needs. The center features three complete fields for indoor soccer or inline hockey, eight locker rooms, lighted and automatic scoreboards, and clear plexiglass boards. Ring sports such as boxing or wrestling require a slightly different setup, and the center can easily build the necessary playing area. 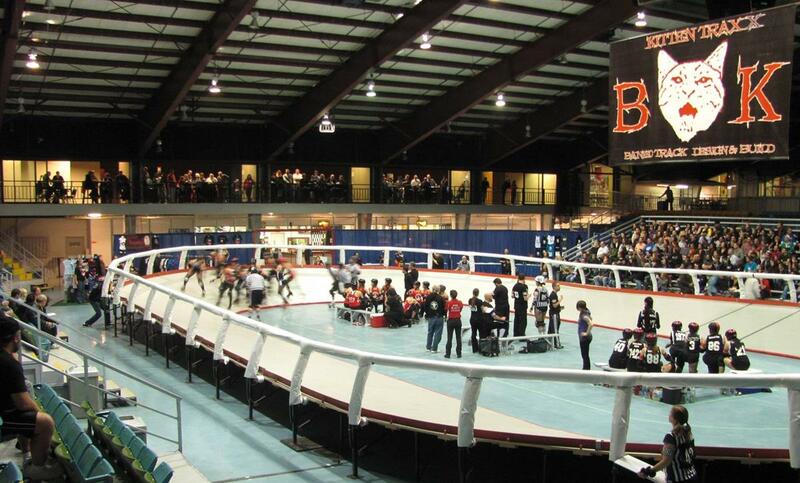 The arena has spectator seating capacity for 500 to 5,500 people, depending on the layout. 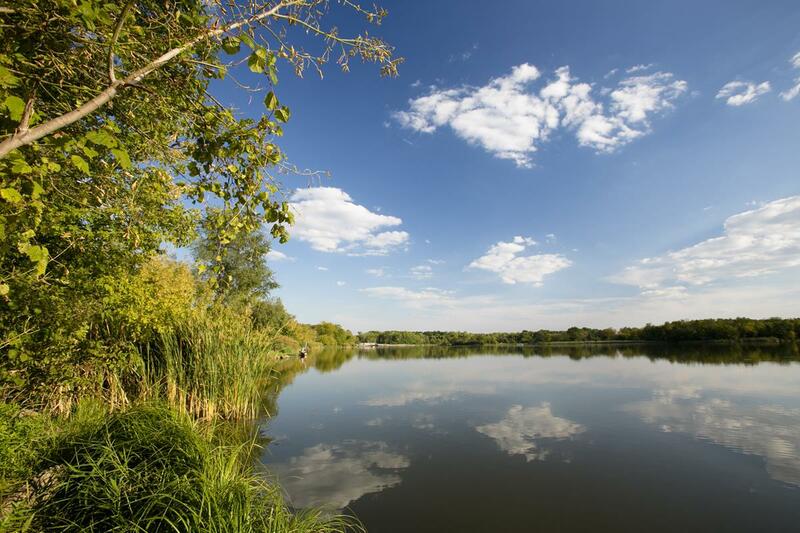 The 3,500-acre Busse Woods, formally known as the Ned Brown Preserve, boasts diverse landscapes for outdoor sports. These woods, located at the intersection of I-90 and I-290, offer bike trails for athletic training and competition. Off land, the woods surround one of Cook County’s largest water bodies, equipped with fishing walls for fishing, boating and even deep fishing. Those with a license may rent boats for the day, then sail back to the shores for a picnic in the groves with your family or team. Parking is available onsite. Let’s face it, there’s a lot more to a sports event than what happens on the field, court or rink. A lot of the action takes place between the referee whistles and stadium buzzers. Chicago Northwest is filled with some of the region’s most well-known attractions, and offers plenty of activities to keep both athletes and their families entertained. Get a glimpse at the Amur tigers, American bison and red pandas at Brookfield Zoo, or see who has better aim with a driver at Topgolf. At LEGOLAND Discovery Center, you can see a replica of downtown Chicago made completely out of LEGOS, or hop aboard a chariot in the Kingdom Quest ride. Watch epic battles, thrilling jousts and graceful horsemanship at Medieval Times, where your show is accompanied by a plate of food fit for royalty. Visit Arlington International Racecourse for a fabulous day at the races. This beautiful complex features upgraded synthetic- and turf- fields and paddock. You will also find club seats on the upper levels and a range of dining options. Speaking of dining, Pac-Man inspired Level 257 at Woodfield Mall in Schaumburg adds a bar scene to its American menu. In addition to dining out with friends, you can partake in the arcade, bowling alleys and ping-pong tables. Woodfield Mall is home to the first ever dining pavilion, featuring seemingly endless options for your group. For shoppers in the group, Woodfield Mall is a retail paradise. The largest shopping mall in the state of Illinois features close to 300 stores. Spend an afternoon in Downtown Arlington Heights, checking out local shops and boutiques, or visiting the historical museum. No matter what your interest, Chicago Northwest has something for everyone. GWN Dragon Boat has been lucky to call Meet Chicago Northwest a partner for four years. From the initial stages of finding a venue, through to the marketing and development of our annual event, the team at Meet Chicago Northwest has taken an active role in assisting us. The services and insight they provide make them a valuable addition to our team and have elevated our path to success. The Meet Chicago Northwest team provides first-rate services for a world-class market. The Meet Chicago Northwest Convention Bureau is AMAZING! 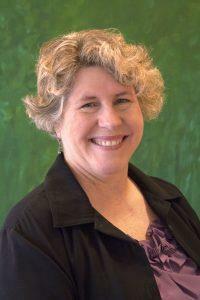 Melinda and her team are a fantastic help in all aspects of the event contracting process. They are available and eager to help from the earliest stages, and are a great resource for sending out our RFP, consolidating hotel responses, following up when needed and helping to pull all of the final details together. They are personal and informative and put a lot of heart felt effort into making sure the event attendees are both familiar with the area and have a great time while they are in town. We are so happy to be regularly working with their team and truly love handling events in the Chicago Northwest area! By Car: Chicago Northwest is within a day’s drive of most major Midwest cities, including Milwaukee, Indianapolis and Grand Rapids, among others. The area sits along the intersection of highways I-90 and 290, which connect to a range of roadways throughout Chicago Northwest, making it easy to access from nearly anywhere. By Plane: Chicago Northwest is served by O’Hare International Airport. It is a major hub for American Airlines and United Airlines, plus dozens of other international and regional airlines. O’Hare offers direct service to over 200 destinations, making it easy for most people to reach without any layovers.